In the previous posts, I talked about the goodness of the preserved food and described how I made pickled mushrooms, baby octopus and capcicums as well as chargrilled eggplant. 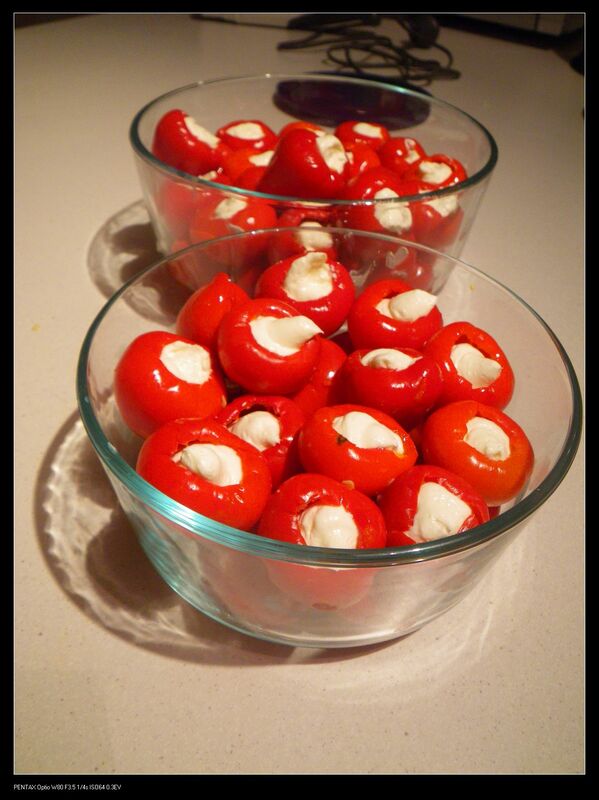 In this post, I’ll talk about another commonly seen antipasto dish, sweet pepper stuffed with feta. 1. Empty the seeds out of the baby sweet peppers. 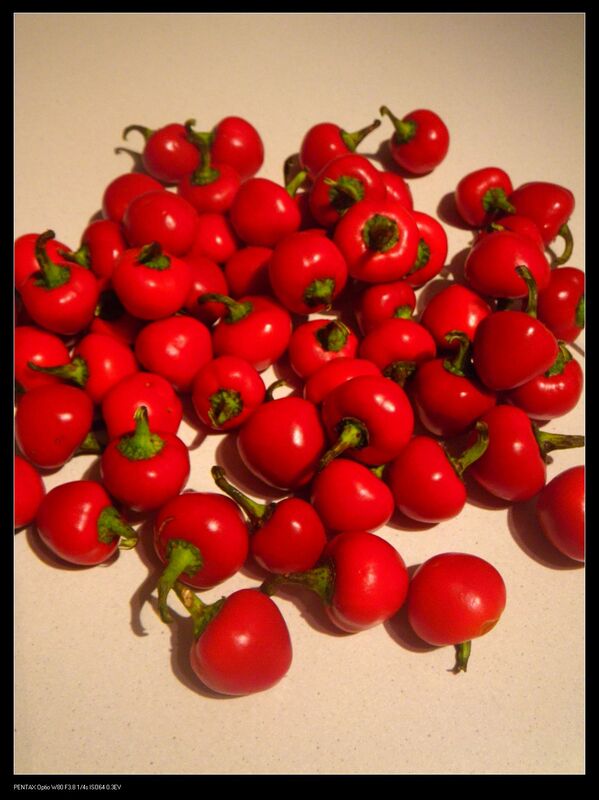 Make sure all of the seeds and stems are removed as they may contribute to slight hot chilli flavour to the pepper. The pepper itself should taste like capcicum with a sweeter approach. 2. 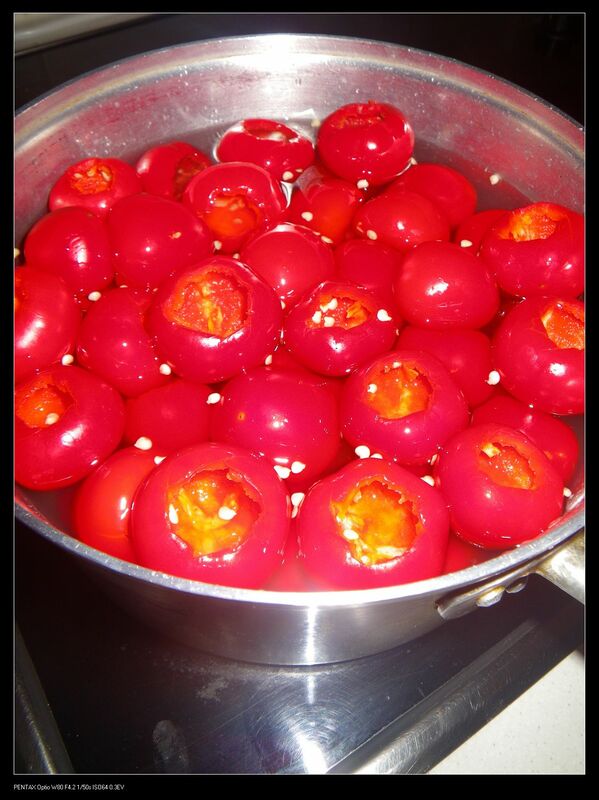 Place the peppers in a large sauce pan and cover with cold water. Add the sugar and vinegar to the sauce pan and bring to boil. Once boiled, the heat was set to low until the peppers are cooked. 3. Pickle the pepper in the fridge for 48 hours before taking out. After pickling, drain the liquor and rinse with cold water. The pepper now should be sweet and slightly sour now. 4. 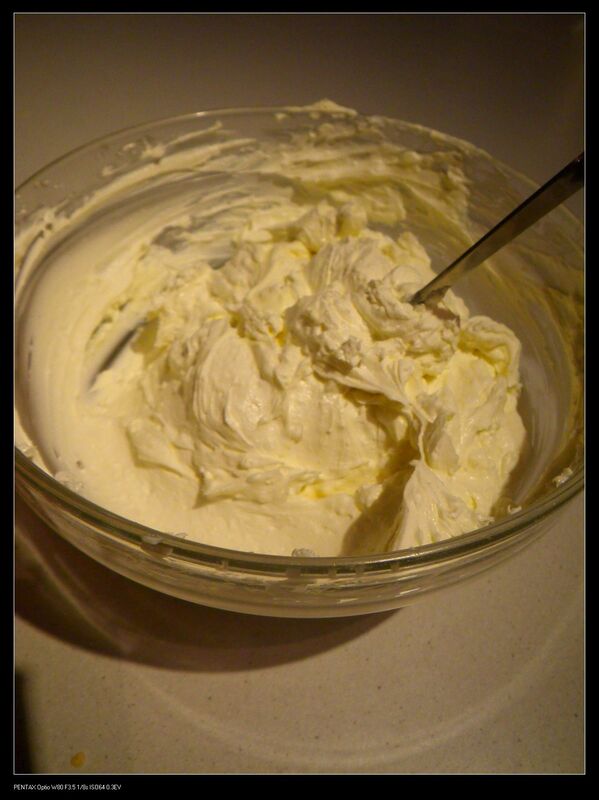 Mix the lite cream cheese and danish fetta until smooth using a hand blender. I used lite cream cheese here because my wife can’t eat too creamy stuff. 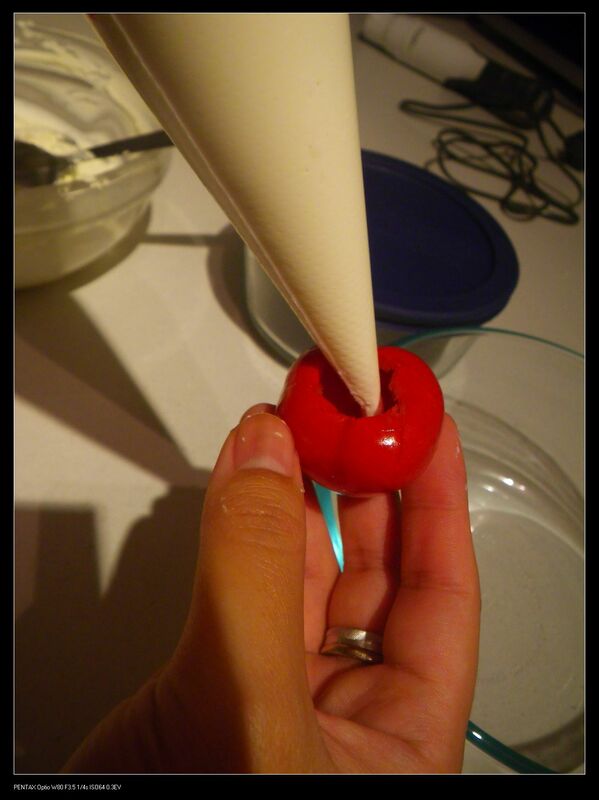 You can use normal cream cheese instead. You can also add finely chopped herbs to introduce extra layers of flavours. 5. Fill the peppers with the feta and place in a container. 6. Top the containers up with extra virgin olive oil until the peppers are covered. Store in the fridge for approximately 2 days (oil solidified) before serving. When serving, make sure to leave the container at room temperature for a while. The peppers make a good antipasto dish before dinner. 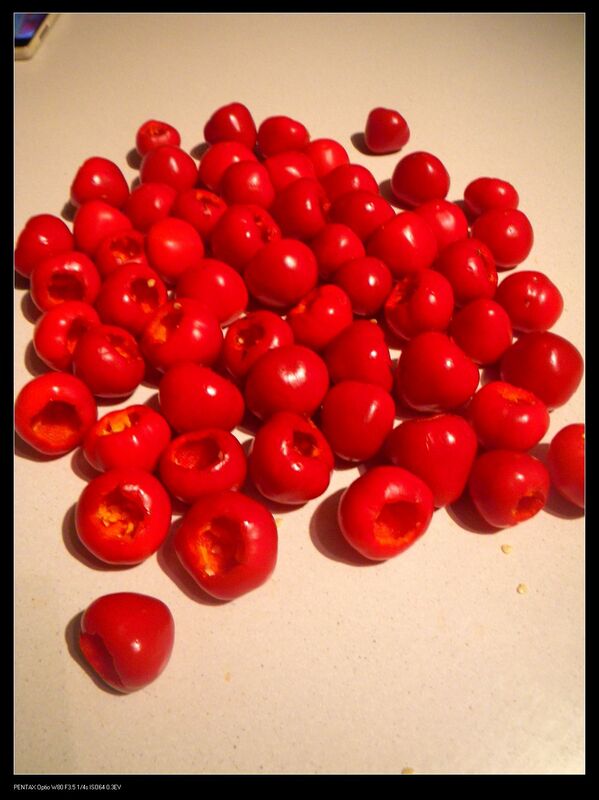 Where do get these peppers? 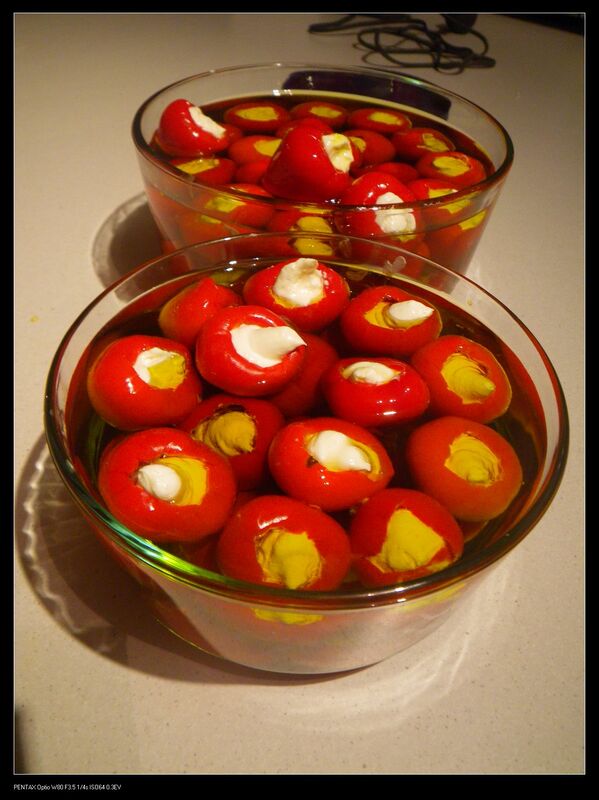 I just tried making these with habernero chillies! You can’t eat them!!! I have looked everywhere for seeds or plants!! Help please!!! How long do they keep? The PDO (protected designation of origin) is only enforceable within the EU. 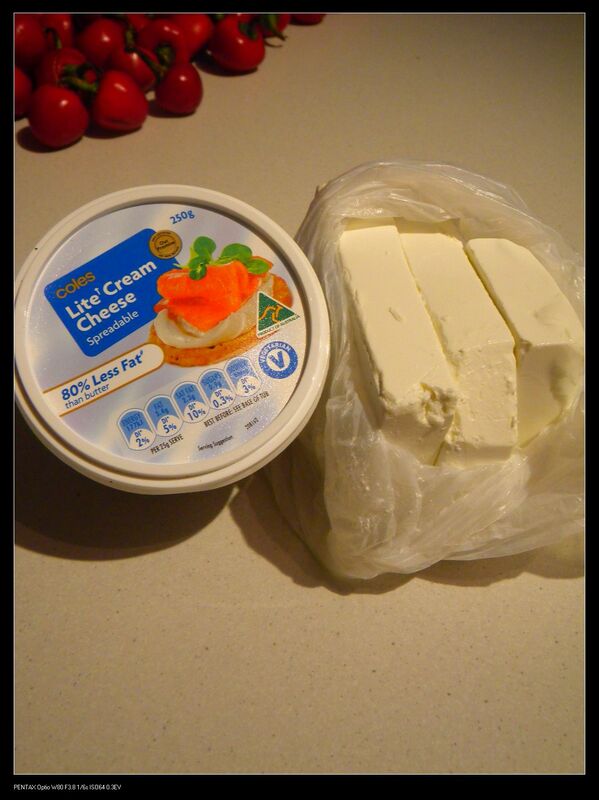 Aussie cheese makers are perfectly legally able to sell their feta/fetta as long as they don’t call it that in the EU, and its why danish or bulgarian feta/fetta is available here. Great! 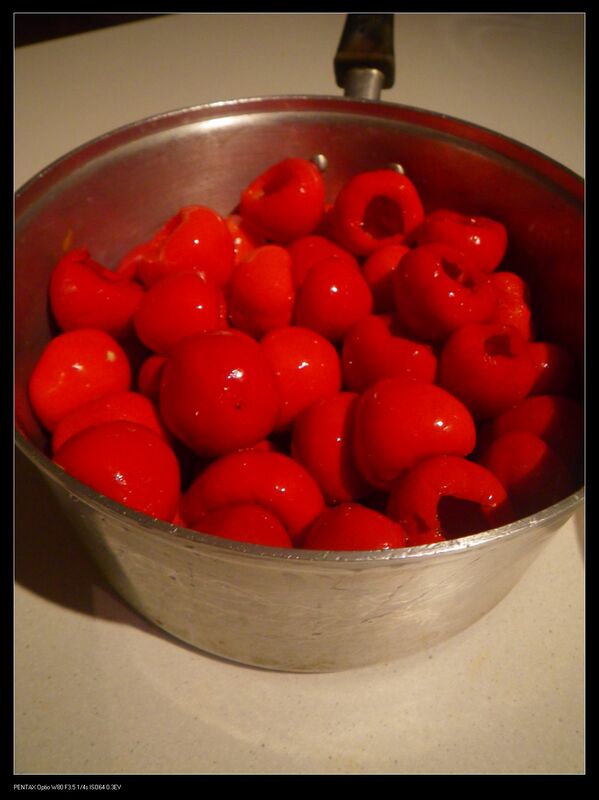 Have been searching for a recipe for these since becoming addicted to the ones sold on the Coles and woolies deli. But at $40 per kilo I knew there had to be a better way. Especially when the peppers are less than $10 per kilo! Hmm thanks for the tip. I did only find hot peppers but I’m not gonna let that stop me! Thank You for the great recipe,how long will they keep,they would make great gifts. For mine, they were finished within 3 months and still kept quite well. Make sure you seal them in olive oil and keep them refrigerated. Glad you like the recipe. Enjoy! We grew peppers especially for the purpose. Slightly hot but perfect and your recipe was great except our peppers, even after a week in the oil, still have a hard skin which is almost inedible. If they were larger we would have burnt it off in the oven – any suggestions apart from growing a different variety next year. Love your recipes. Hi Wendy, that’s weird for the hard shell of the pepper. I am thinking if you give it a pan-grill before doing the recipe, would it be softer? These are really fantastic- much better than the bought one! I have grown baby peppers for this and am about to do my second batch! I am so excited I found this recipe but I think I have bought the spicy peppers. How much longer can I leave them to pickle so they aren’t as hot? I left in there for 48 hrs for sweet ones. I’d think if you pickle for 1 day longer than that or maybe at least change to a new bowl with new pickling liquid would give you a better result. Good luck and if you can find the sweet ones, they are definitely better to make this dish. One of my friend bought the spicy one and all her final products were hot 😀 She had to have rice with the feta stuffed pepper, which sounds weird though. Have you ever tried pickling these? I am on a sugar free diet so can I leave the cup of sugar out when cooking? To ensure soft skins, before adding sugar and vinegar, heat the peppers and simmer very gently until the skins are soft. It is the sugar which hardens the skins.